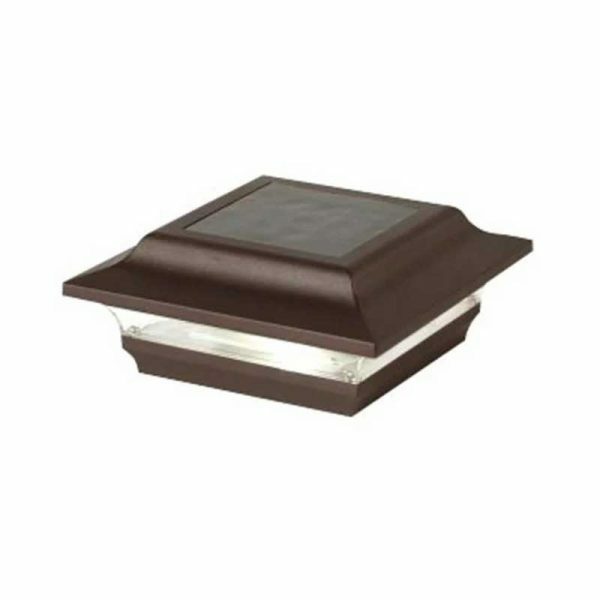 PVC Prestige Solar Post Cap (Set of 2) - VGGIFT | is a very good gift Supplier. 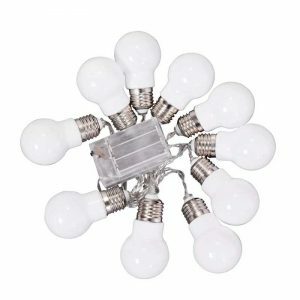 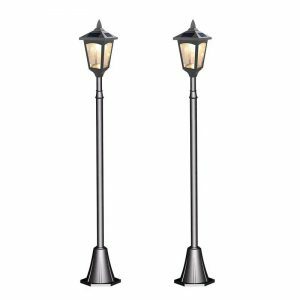 Add a truly unique lighting situation to your front or back yard with this energy-saving, solar powered post caps. 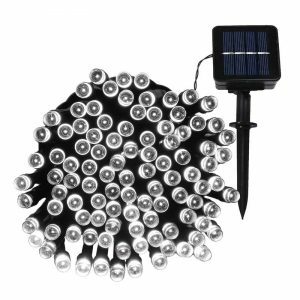 Add a truly unique lighting situation to your front or back yard with this energy-saving, solar powered post caps. 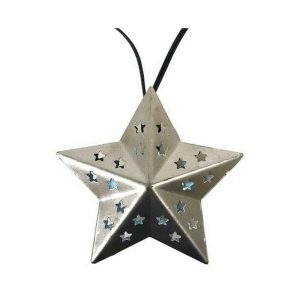 Featuring a a design perfect for mounting a post, these lights will help guide you and your guests at night.